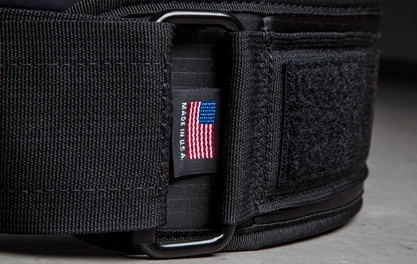 Equipped for optimal support and a customized contoured fit, the USA Nylon Lifting Belt introduces several new upgraded features, including a blacked-out buckle and roller for smooth adjustments, a 1/4” thick foam frame (with ripstop exterior), and a 3”x2” section of Velcro for attaching a Rogue patch or your own custom patches. 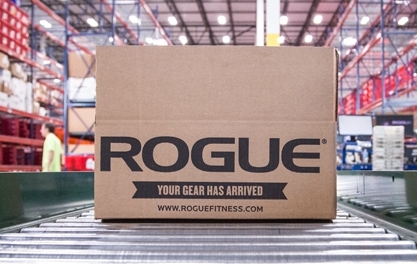 We’ve also updated the end of the strap with an easy-to-find, folded-over portion, allowing the wearer to quickly loosen or remove the belt as needed mid-workout. 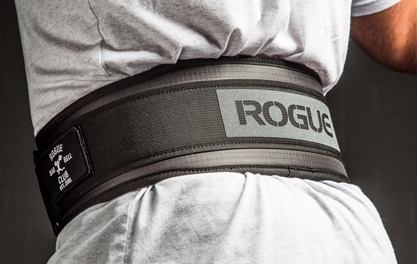 The back of the belt measures 5” in width, tapering down to 4”, with a 3” webbing support strap. There are six different length options to meet the needs of any size athlete. Please note that the sizes below are based on the dimension of the area where the belt is worn and not waist dimensions. 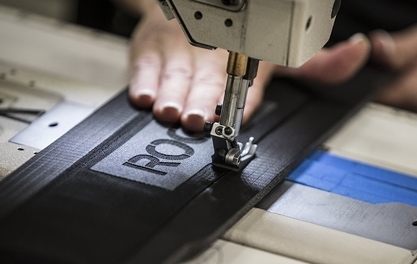 Along with the new design, our Nylon Lifting Belt is also now manufactured entirely in the USA, using quality nylon + a 1/4" thick foam frame with a laminated ripstop exterior and antimicrobial interior. 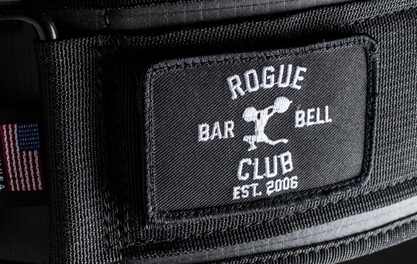 The back panel of the belt measures 5” in height, tapering into 4”, and includes a laser-cut grey Rogue logo emblem. The durable nylon webbing support strap measures 3" across. Measurement 26"-29" 29"-32" 32"-35" 35"-38" 38"-41" 41"-44"